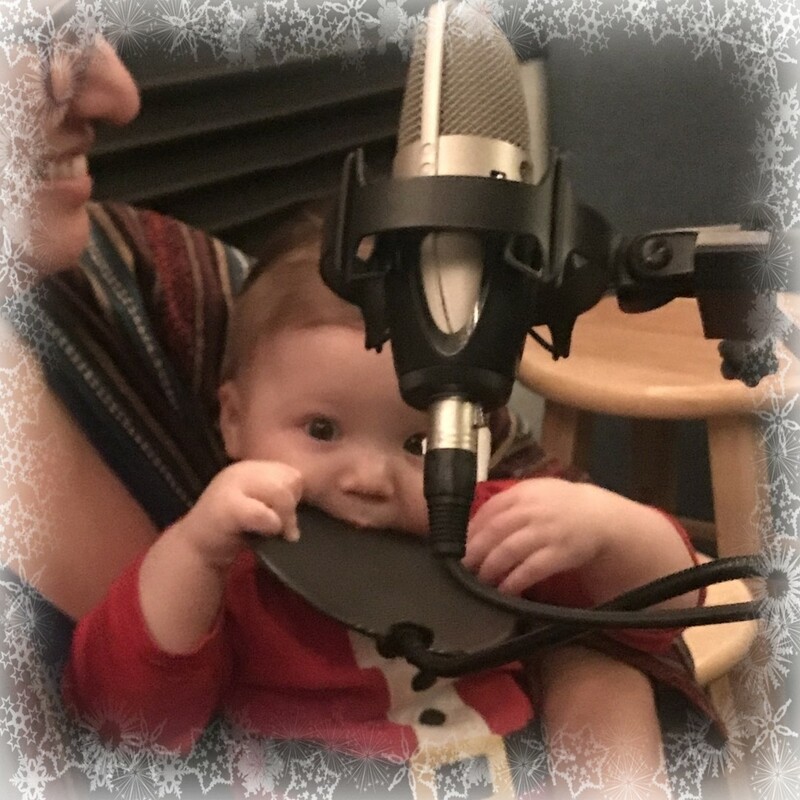 Unfortunately Rikku was swamped with homework and finals and Nick was out of town so we actually have NO musical component this week – but young Allie gives the performance of the …. week! We do get a quick little phoner with Mr. Ramirez, right before he gets to see some big hairy D in real life. 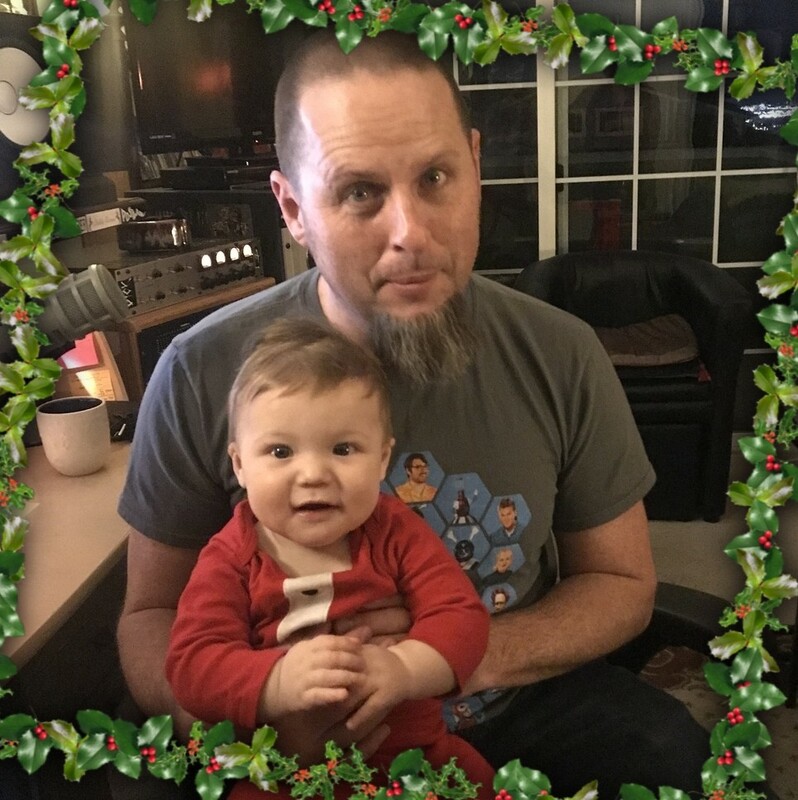 I can say, with no reservations at all, that this is the most awkward – and endearing – Christmas episodes of the podcast in our entire run. All kidding aside – our podcast is our family. All of us who work on the show are invested in each other’s lives, personally and professionally. We are more than just a cast, a production team, hosts, engineers or interns – we are a found family. We are proud and happy to share with you our lives, our friends, or music and our culture. We are proud and happy, and most importantly, honored that you take the time to listen and read every week. That tells us that you are part of our stupid found family too. Yippie Kai-yay, to you and Hamburger James, and we wish a very Merry Christmas and a Happy New Year to all of you Filthy Animals.